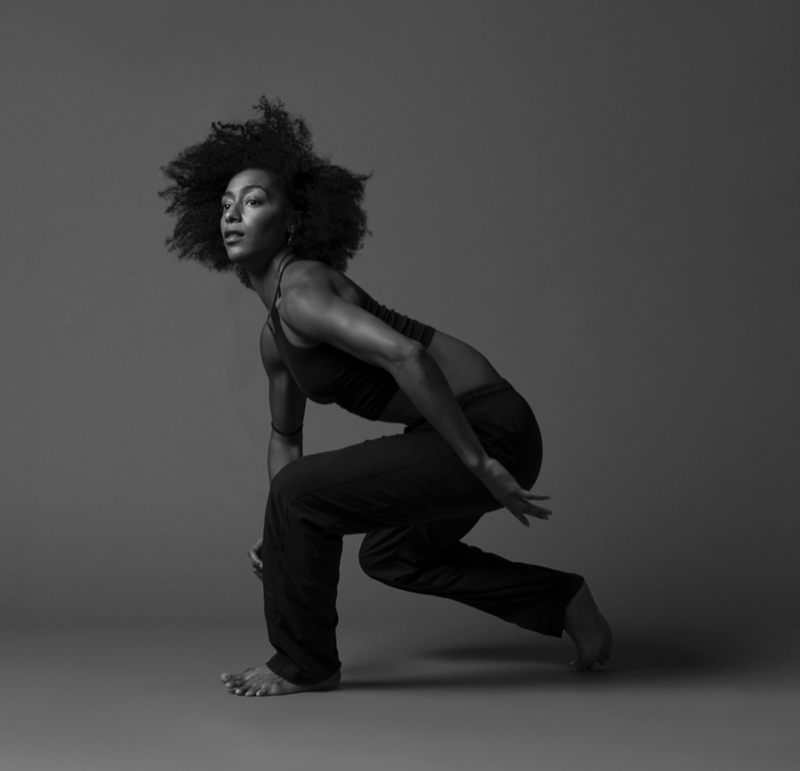 Celebrating 40 years in 2017/18 season as one of the most original forces in contemporary dance, Hubbard Street Dance Chicago has long been known for its exceptionally talented dancers and a diverse repertoire of adventurous choreography. 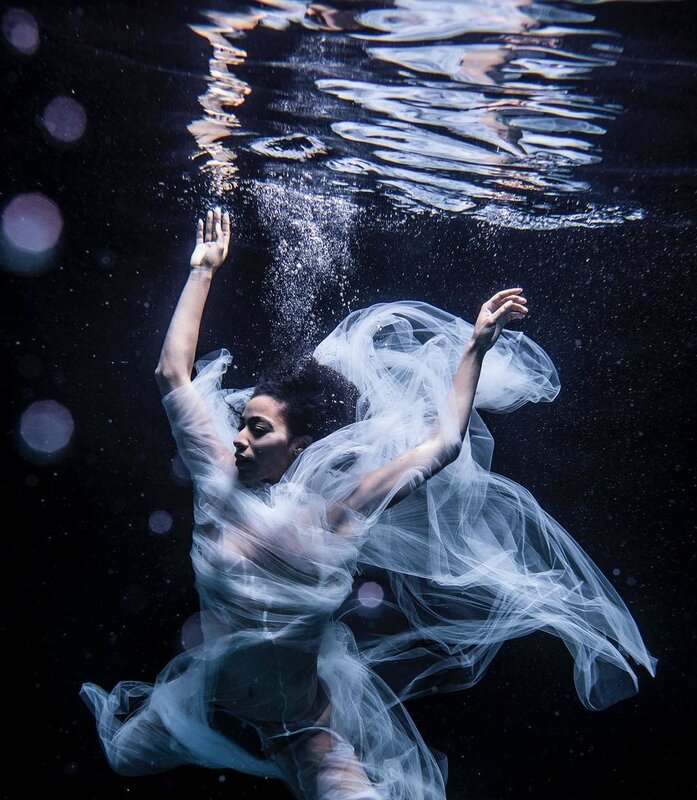 Under the artistic direction of Glenn Edgerton, this contemporary ballet company that "is going to take your breath away" (The Washington Post) is arguably at the top of its game. Today, the main company is comprised of 18 dancers who display unparalleled versatility and virtuosity. One of the only U.S. dance companies to operate year-round, Hubbard Street continues to produce bold and passionate performances in Chicago, and tour domestically as well as internationally. When it comes to touring, Hubbard Street’s approach is flexible and focused on finding the program best-suited to your venue. 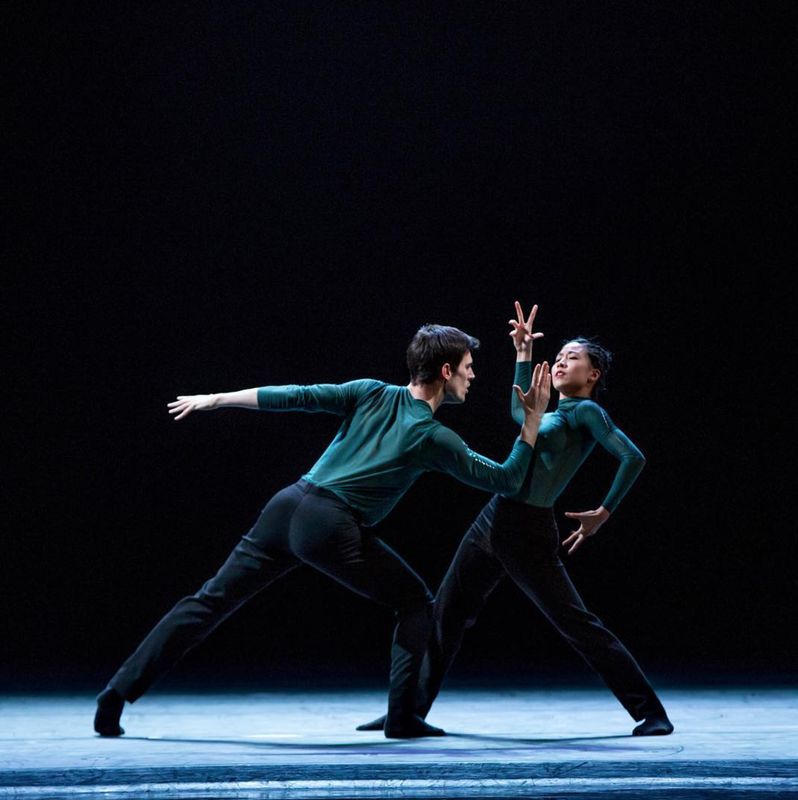 40th anniversary tour will feature a diverse repertoire including: retrospective works from Twyla Tharp (The Golden Section) and Lou Conte (The 40s, and Georgia) - as well as pieces by world class choreographers William Forsythe (One Flat Thing Reproduced, N.N.N.N. 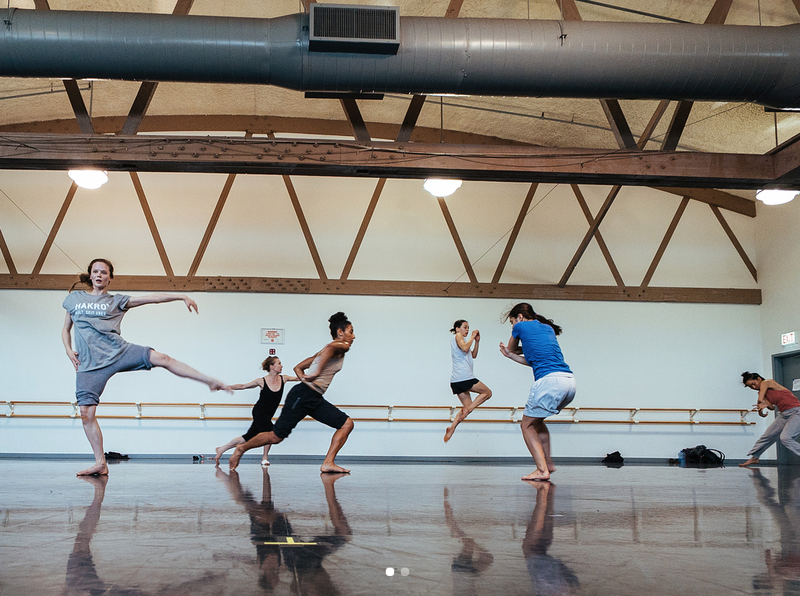 ), Crystal Pite (Solo Echo, and A Picture of You Falling), Nacho Duato (Jardi Tancat, and Multiplicity duet), in addition to works by resident choreographers Alejandro Cerrudo, Robyn Mineko Williams, and a new work by Brian Brooks, entitled Terrain. To learn more about the company, visit hubbardstreetdance.com or find them on Instagram, Facebook, Twitter, and Youtube. is going to take your breath away."